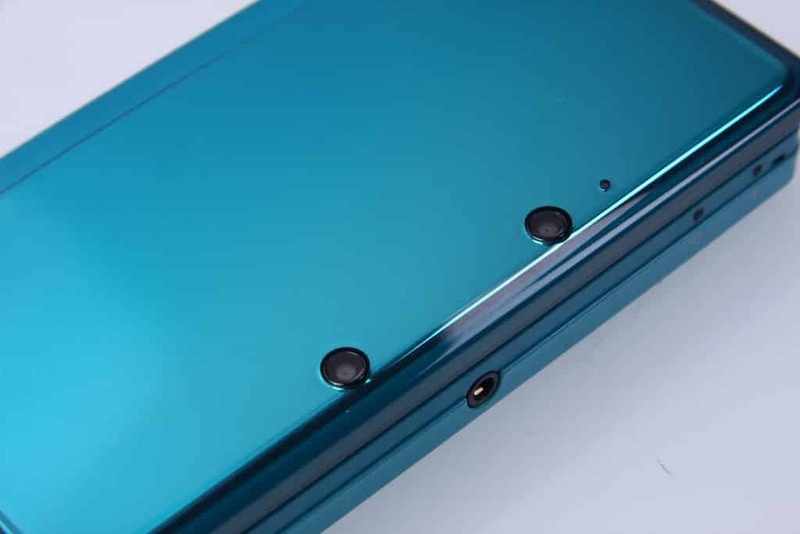 Nintendo 3DS sales across the United Kingdom have received a sharp increase, High Street sources have told MCV. The recently released Metallic Red edition is nearly sold out, with other colour variants also now considered to be in short supply. Such a surge has been driven by the release of key titles including Super Mario 3D Land and Mario Kart 7, alongside a price cut made in August. GAME Group’s category manager for Nintendo, Iain Johnson, also predicts such success to continue, commenting “We have high expectations for the final few weeks before Christmas”.